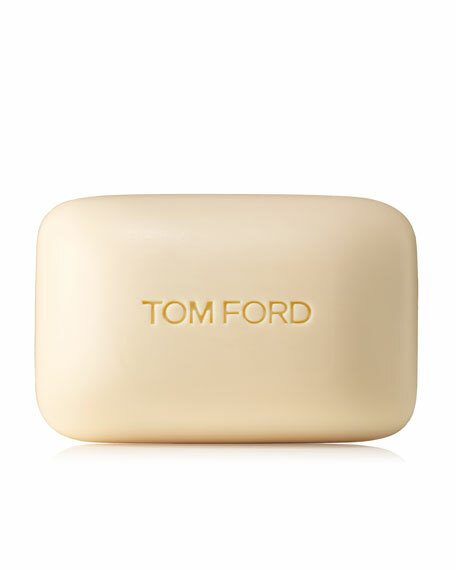 The Bath Soap 5.3 oz. 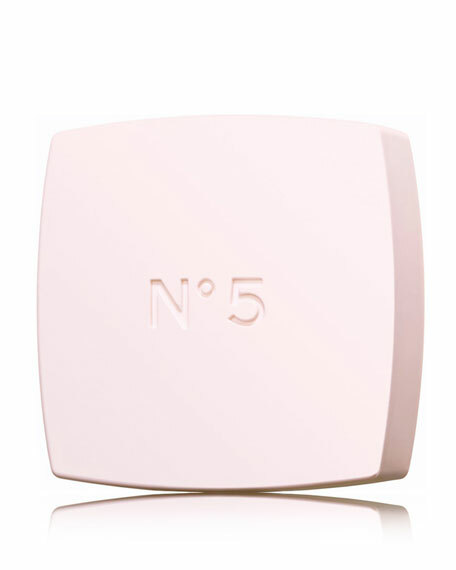 Dedicated to the pure luxury of relaxation, this creamy soap cleanses and soothes while lightly scenting the skin with the legendary N°5. 5.3 oz. For in-store inquiries, use sku #212122.